The Florida Panhandle, also called the Emerald Coast, combines stunning seascapes with plentiful wildlife and crowd-pleasing activities. 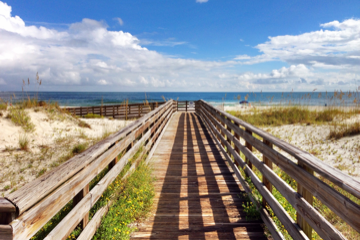 Along the Gulf Islands National Seashore—the longest federally protected stretch of coast in the country—dig your feet into pure white quartz-crystal sand and then leap into dazzling blue-green waters for a swim. 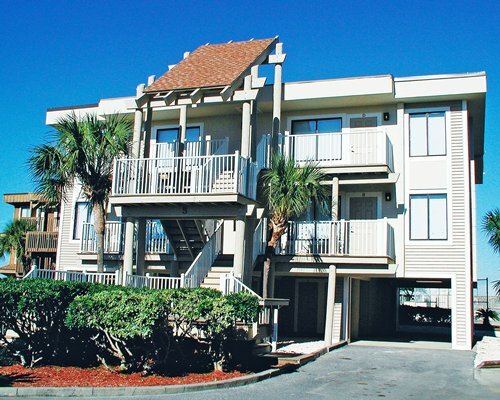 In adjacent coastal parks such as Grayton Beach and T.H. Stone Memorial St. Joseph Peninsula State Park, you can sun yourself on some of the country’s most lauded beaches, then canoe or kayak on a dune lake or take in the vistas on a hike or bike ride. Bird-watchers will be able to train their binoculars on hundreds of species at various sites along the Great Florida Birding Trail. Any kids in your entourage will love the Panhandle’s thrilling water parks and aquariums. For history buffs, 19th-century coastal forts give a glimpse into the area’s fascinating naval past, but for a deeper dive, Pensacola’s acclaimed National Naval Aviation Museum will impress and educate in equal measure. While in Pensacola, be sure to cruise its old-fashioned downtown and the high-spirited boardwalk and pier for some shopping and dining. Of course, no matter where you venture, fresh delicious seafood is always within reach—but if you’re angling for a deep-sea catch of your own, head to Destin, dubbed the World’s Luckiest Fishing Village, where you’re bound to hook yet another unforgettable memory of your Florida Panhandle vacation. 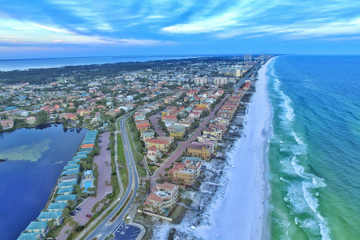 Given the number of high-rise hotels that now line Destin’s shore along the Gulf of Mexico, it’s hard to imagine that this city was once a sleepy fishing village. A good rule of travel, if not of life: When you come upon a ferry, you should take it. 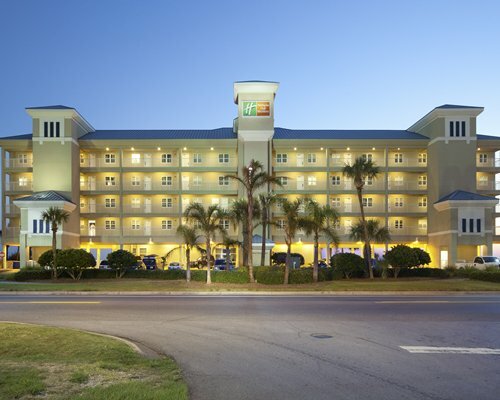 Visitors to Gulf Shores, Alabama, will find just such an opportunity at the end of the road west of town. 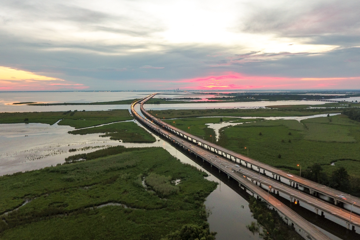 Gulf Shores and neighboring Orange Beach are set on a 30,000-acre barrier island, with beaches that are some of the whitest anywhere on the Gulf of Mexico. "The staff goes way beyond. Impressed!!" 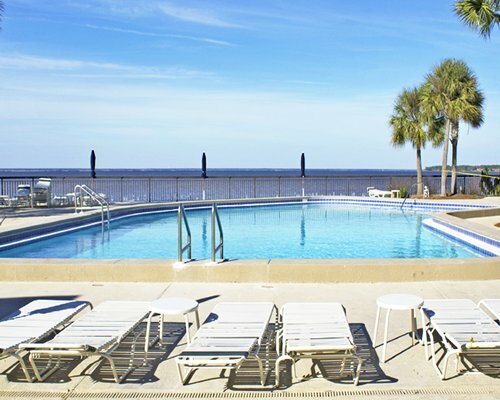 "Pool and recreational activities great for children of all ages." "Bayside Cafe was excellent for breakfast and lunch..."